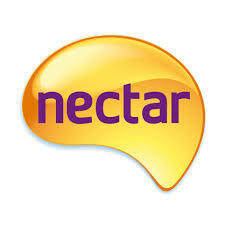 Nectar Loyalty had already undertaken in-house ILM Level executive coaching courses. 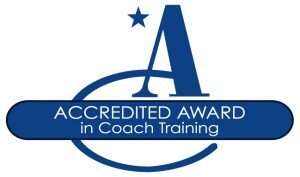 They wished to train certain members of staff in more depth, to qualify fully in Executive coaching skills and heighten EQ – Emotional lntelligence – at work. 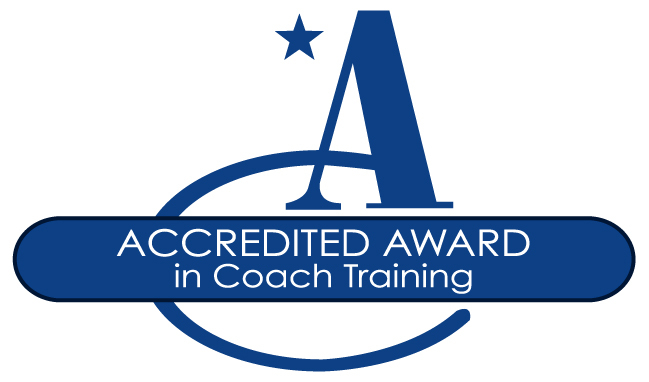 We provided our signature five day ILM accredited executive coaching course, spread over a period of six weeks. The training was delivered in modules of 3 days + 2 days, in between which participants were paired to practise with each other. This provided a safe space for them to embed the skills before putting them into place at work, like learning to ride a bike before taking it out on the road. All the participants passed and became fully qualified ILM coaches. A recurring theme throughout the training was that they were very appreciative of the practical aspects that this course offered, as it made them feel confident to begin using these skills in the workplace.